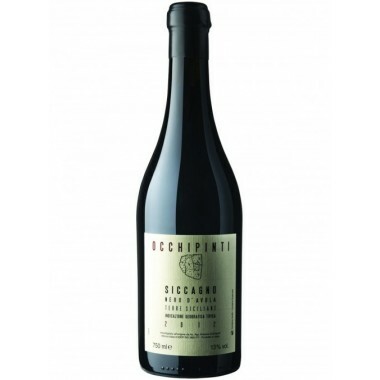 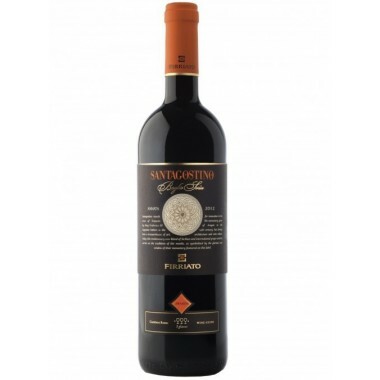 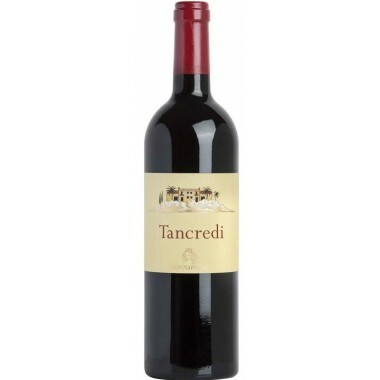 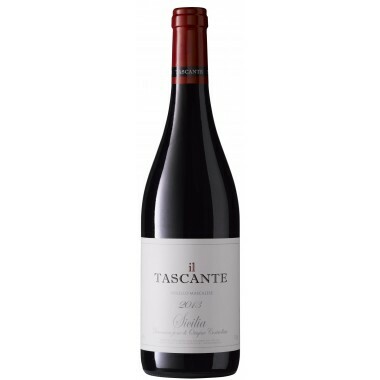 Sabazio Rosso di Montepulciano from Antinori on offer | Saporidoc UK. 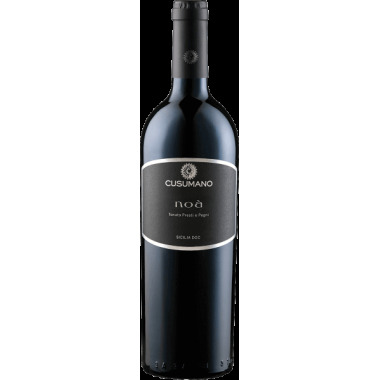 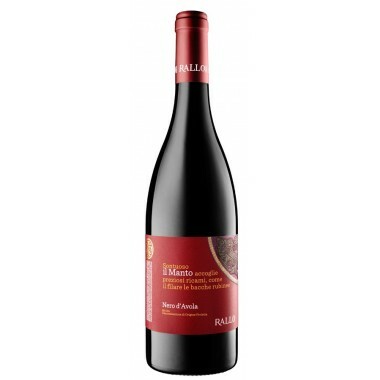 Classification Rosso di Montepulciano D.O.C. 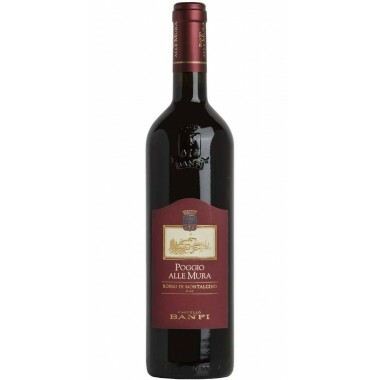 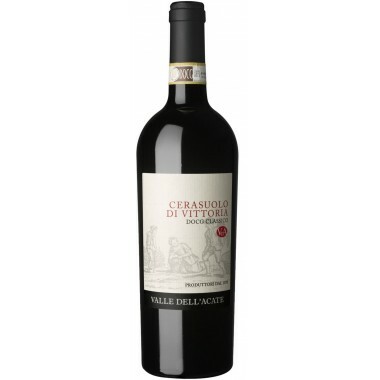 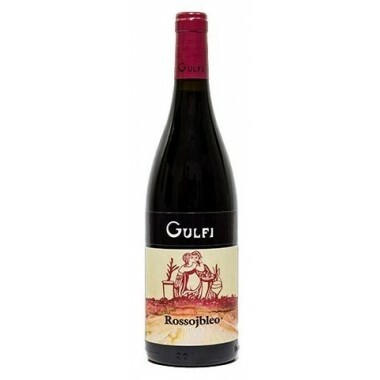 Pairs with Red meat, game, pasta dishes or medium-aged cheeses. 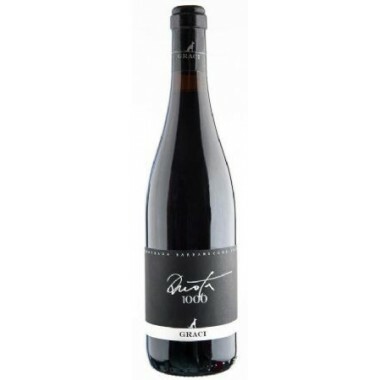 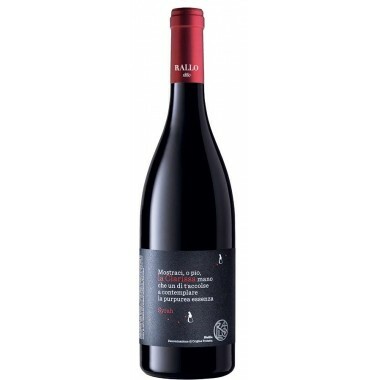 Serve at 18-20 C.
The Sabazio Rosso di Montepulciano is primarily made from Prugnolo Gentile grapes (the local clone of Sangiovese) growing at around 280 meters above sea level. 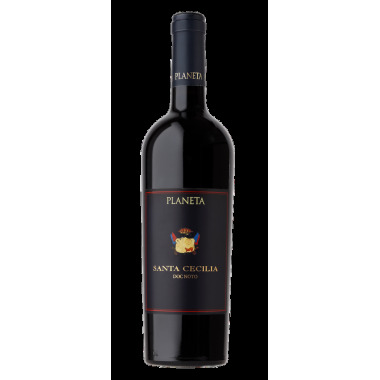 The grapes for were hand picked around mid-September. 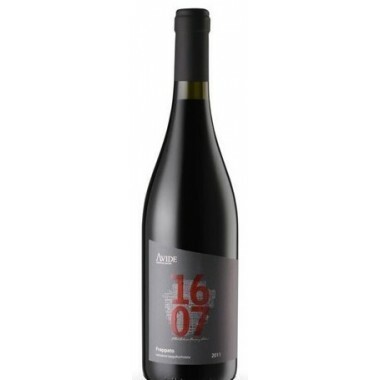 After a seven day fermentation in stainless steel tanks, the wine went into large oak casks where it went through a complete malolactic fermentation and began an ageing period which lasted approximately four months. 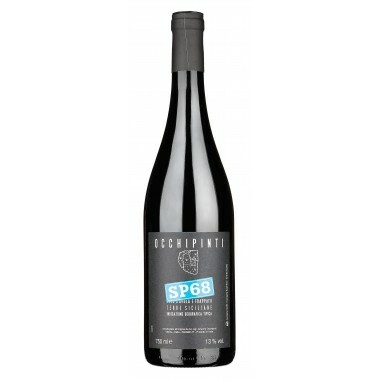 The wine was then prepared for bottling. 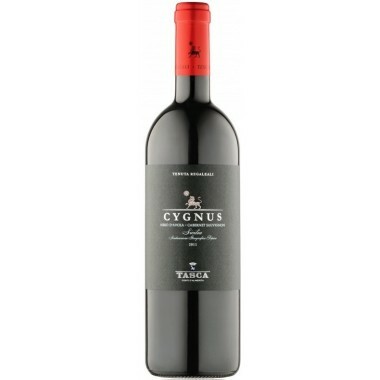 The weather of the growing season gave wines with more fragrance and fruit than body, and the fermentation sought to bring out the first rather than the second set of characteristics. 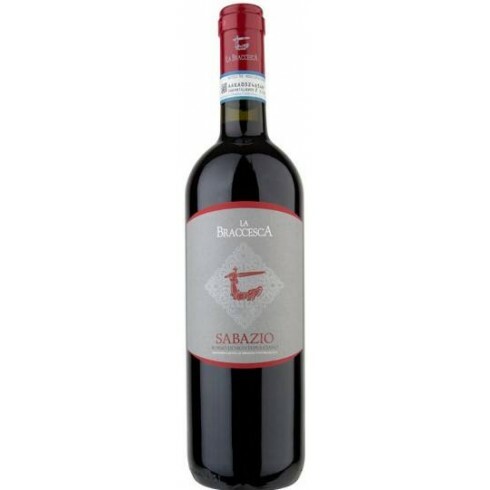 The 2014 Sabazio contains all of the defining characteristics of a cool vintage. 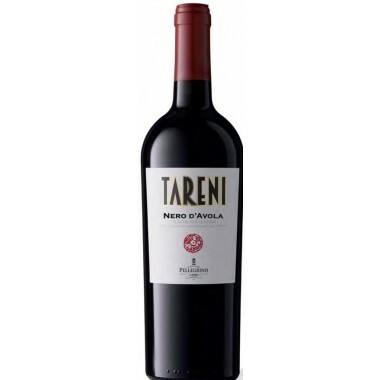 Taste: Embracing acidity and mineral notes. 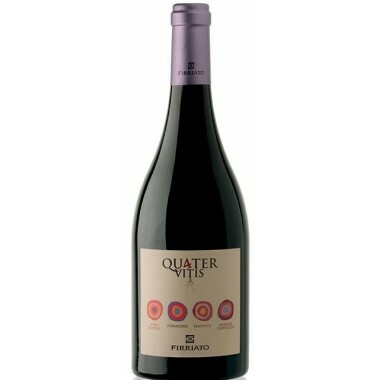 The finish is supple and savory.